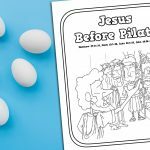 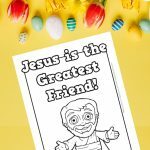 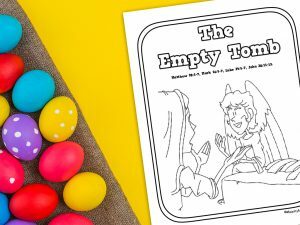 ‘The Empty Tomb’ Printable Coloring Page is a simple coloring sheet that children will enjoy coloring as you speak to them about the resurrection of Jesus. 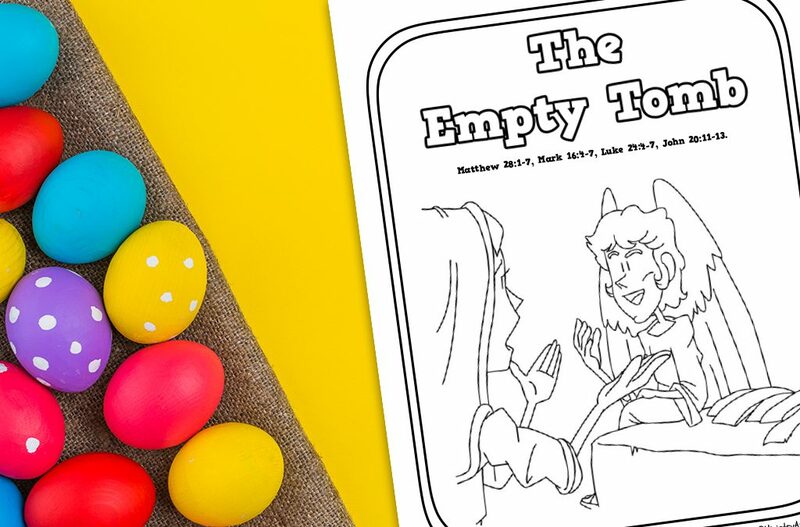 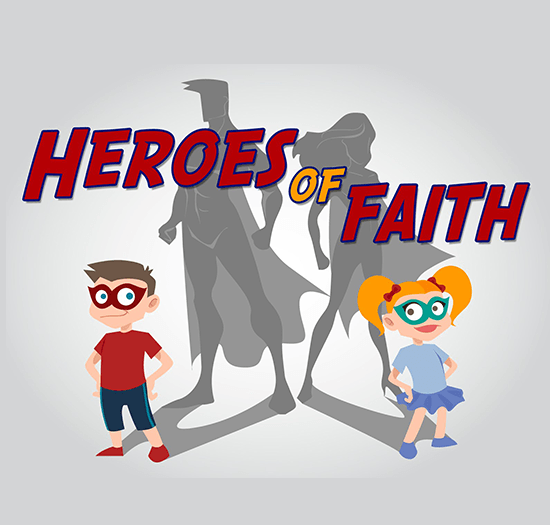 You can read up on the resurrection of Jesus by looking at the four accounts in the Gospels. 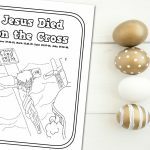 How did Jesus rise from the dead? 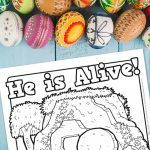 Who saw Jesus rise from the dead?